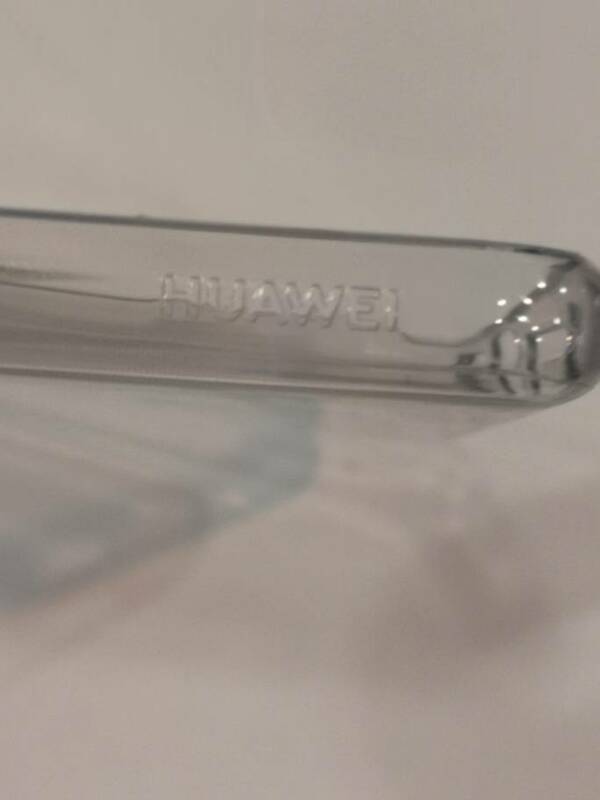 The P20 Pro comes with a Huawei branded clear tpu case, but I have ordered myself a second case and some tempered glass screen protectors, will show those off as they arrive. The included usb-c earphones are pretty great and there is a usb-c to jack dongle included. Anyone got any accessories worth mentioning? It comes with a case? Mine didn't? Although a glass screen protector is fitted already so are you putting one on top of the pre-installed one? The pre installed protector on mine is plastic. 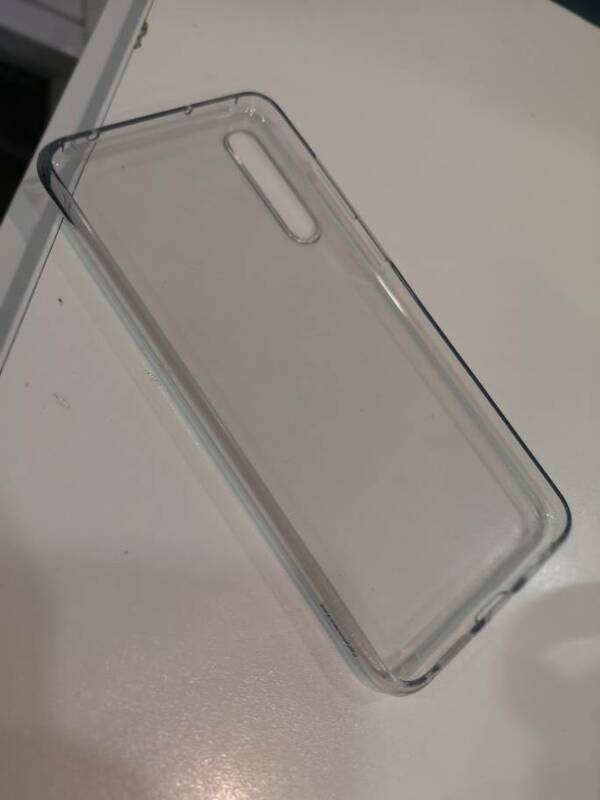 This is the case that came in the box with mine. Ha no way. I got no case in my box. That's frustrating where did you order from out of curiosity? And oh right it doesn't feel plastic to me I quite like it. Good to know though, thanks. I watched a few unboxings on YouTube. Some had cases and some didn't. My Mate 10 Pro came with one too and I assumed they all did now. 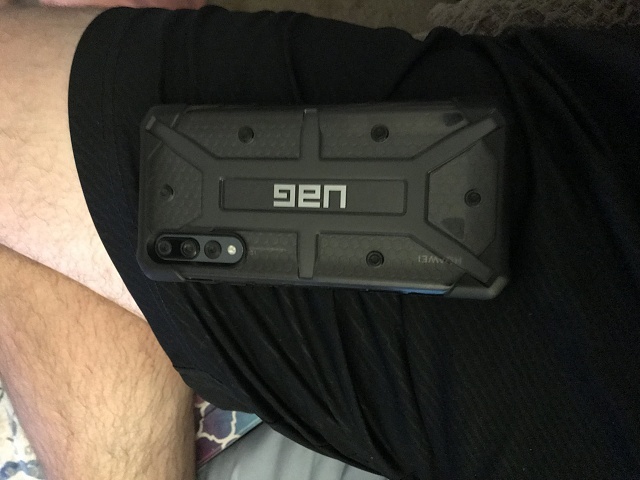 They're great cases even if it's just to keep the phone safe until better or more expensive ones arrive. I took the screen protector off after a few days purely because I couldn't swipe across the screen very smoothly. I ordered mine from Three UK. I could be wrong about the pre installed screen protector, but it definitely feels like plastic to me. I'll probably not use a screen protector after a while anyway. Case that I ordered turned up. Feels really nice and has a good lip to protect the screen when the phone is face down. This one is the Bosewek one. Aneres11 and Marina Bumber like this. Don't buy these screen protectors for the P20 Pro, they don't fit properly. The top cutout goes right through the middle of the front camera and the bottom cutout doesn't fit around the fps. I have one for my Pixel 2 XL and its great minimalist case. The pre-installed screen protector is almost definitely plastic, as the one on my phone is covered in scratches already and I've been really careful with the phone so far. I ordered mine from EE and definitely didn't get a case. but I did order the same case as you and I do like it. I prefer the Spigen ones I've had before but at the time there weren't many about. screen protector is definitely plastic. mine is in good condition so far though. I've tweeted EE several times about the case thing and they still haven't answered my query. I've given up. I don't even want the case, I never did. I just wondered why the phones from EE didn't come with a case when they were factory sealed. I've bought a regular P20 now which I'm keeping, and that did come with a case so all is well haha. preinstalled screen protectors are usually plastic. Question about the sometimes included case. Does it negate the camera bump? Get the uag from their site. Is there a case that replicates the twilight color? I can only purchase a black 20 Pro and would love to have that affect. I have a case on my iPhone that is similar. Anyone have any leads? 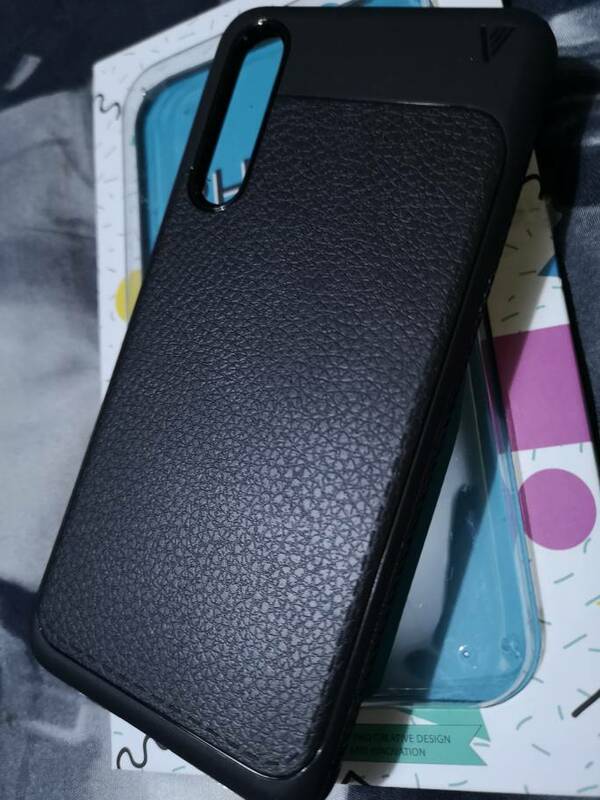 I got this case for my new p20 pro hopefully it will protect it from drops. Also protects the screen as it's got a little lip over the screen. My phone also came with the see through plastic case & a plastic screen protector which I still have on. Lucy, I'm thinking about getting spigen as well. Let us know how you feel when you have it. What rugged case is recommended for the tablet LG G 4?